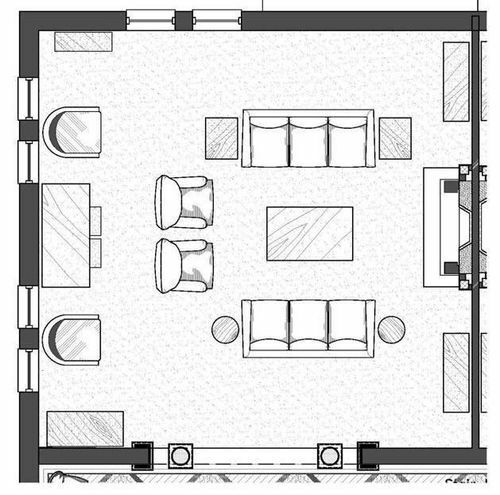 Now that we have the basics out of the way, we can begin to focus on specific rooms and what we can do to make each of them stand out. We will start in the living room as it is often your home’s chance for an amazing first impression. This is about the potential buyers and their ability to see themselves, and their family, living in the space. You may be noticing a trend here. No one will be able to appreciate the designer curtains or the amazing color you have painted the walls to accent the light coming through the windows and the award-winning flower garden beyond if there are piles of STUFF everywhere. Functional living rooms look one way, living rooms that sell houses look another. 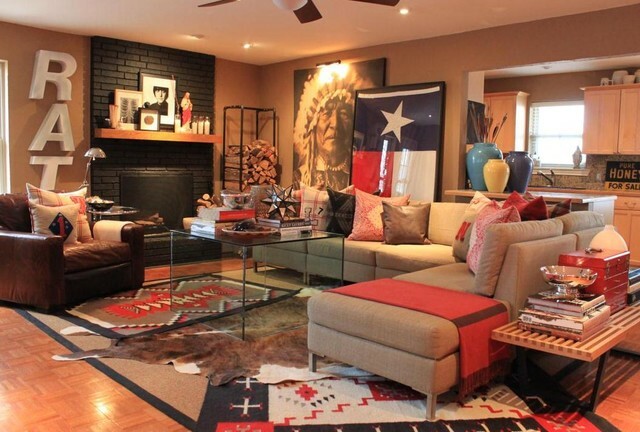 It doesn’t matter if you living room is expansive or tiny, the room wont’ look “right” to buyers if it is arranged wrong. Pair down the furniture in the room to make it appear bigger, and then arrange it to maximize open floor space as opposed to functionality. Having you couches facing each other, rather than in a typical “L” formation alone can make a HUGE difference in how the room looks and feels. When arranging the furniture, make sure to leave the room’s natural walkways open, and use the furniture to highlight any “focal points” of the room such as a large fireplace, a window with a great view, or the vaulted ceilings. Another good rule of thumb: balanced is better. There are no two ways about it, a bright, open living room shows better than a dark, closed in one. 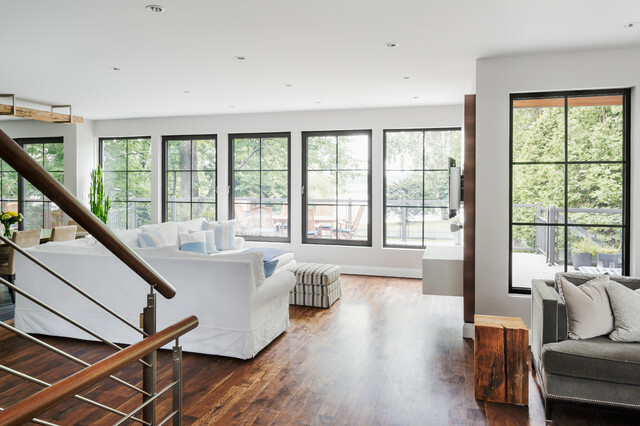 Even if you living room has a northern exposure, dark wood paneling, and tiny windows; the space will show better if you get AS MUCH LIGHT IN THE ROOM AS POSSIBLE. Open the curtains, add a mirror if you have to. No one wants a cave in their living room. A nice final touch is to have flowers in the room. The few dollars a week you spend to have fresh flowers (NOT fake ones), will have a HUGE impact on the room. 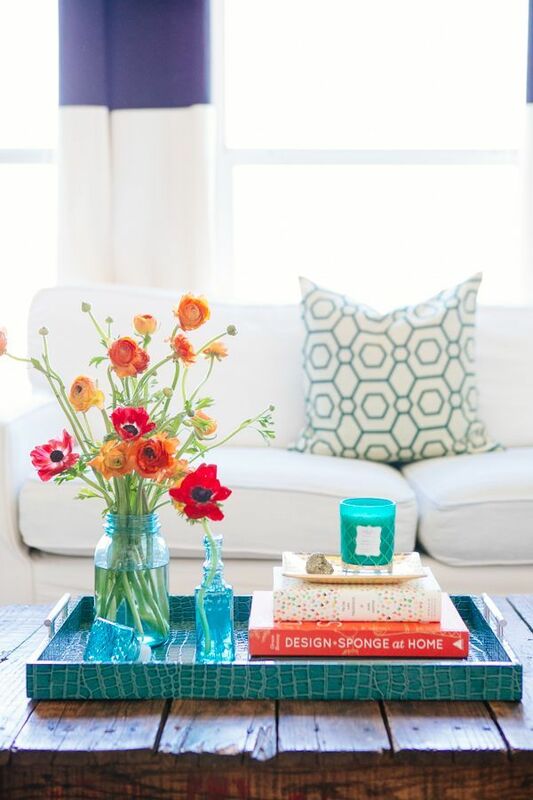 Fresh flowers look and smell great, and they can give your living room that much needed “certain something” to help it stand out in the crowd. We hope you found these suggestions helpful, be sure to check back next week for the next issue of our Home Selling Preparation BLOG series. If you have any other questions with regards to selling your home, please don’t hesitate to contact us!! !